It's time for our owners to pass over this fantastic 3 bedroom home located in a quiet cul-de-sac. Spacious open plan living with access to fabulous deck and outdoor entertaining area enjoying all day sun, a great outlook plus has plenty of off-street parking. 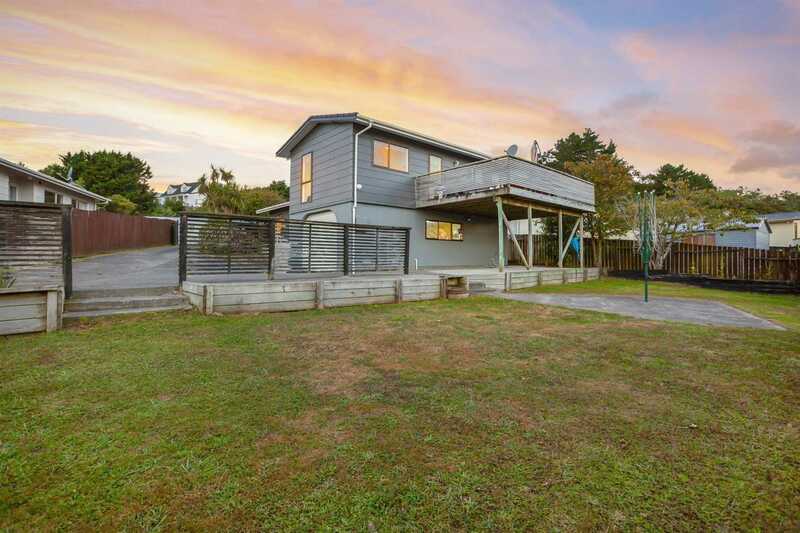 Ideal for young families with an amazing section and fully fenced. Super warm in the cooler months with a wood burner and HRV. Neutral tones throughout that will compliment any décor. Pre-purchase Builders and LIM reports will be available on request. Call Marty today on 0275 480 480 or Micky 027 381 0452 to make your time to view.